You know, those tiny little biscuits that are probably laced with some addictive substance other than food that they serve at Red Lobster? Yes, I am talking about those! 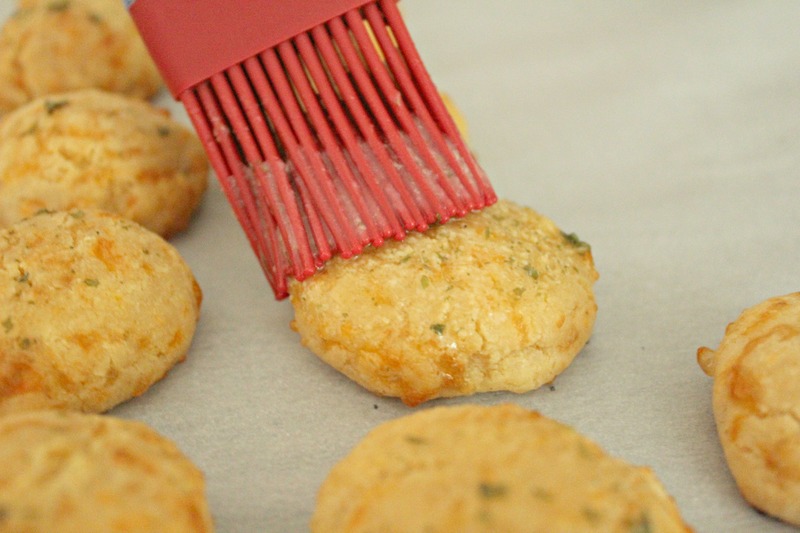 Needless to say sitting in that booth I concocted ideas of how to make those little gems we call cheddar bay biscuits and this beautiful recipe was created. Full of garlic, cheese, taste and the same addictiveness as before. Probably not the best idea I had come up with to make them considering I am on a health kick but… whatever, they are gluten free. No pain no gain!! Mix together your brown rice flour, tapioca starch, xanthan gum, sugar, baking powder and spices. Set aside. Mix together your buttermilk, coconut oil and cheese. Using a stand or hand mixer slowly add the dry mix to the wet mixture until combined well. Take about 1-2 inch portions and set them onto a baking sheet covered in parchment paper or sprayed with non stick spray. Bake for 10-12 minutes. Let cool and serve warm with dinner or as a snack! They are so good! I could easily eat probably a good dozen before I realize how many I have actually eaten and how many calories are probably actually in them, but hey I keep telling myself that there are worse things that I could eat, which is true, but it is a issue when you have to put them down that is for sure. 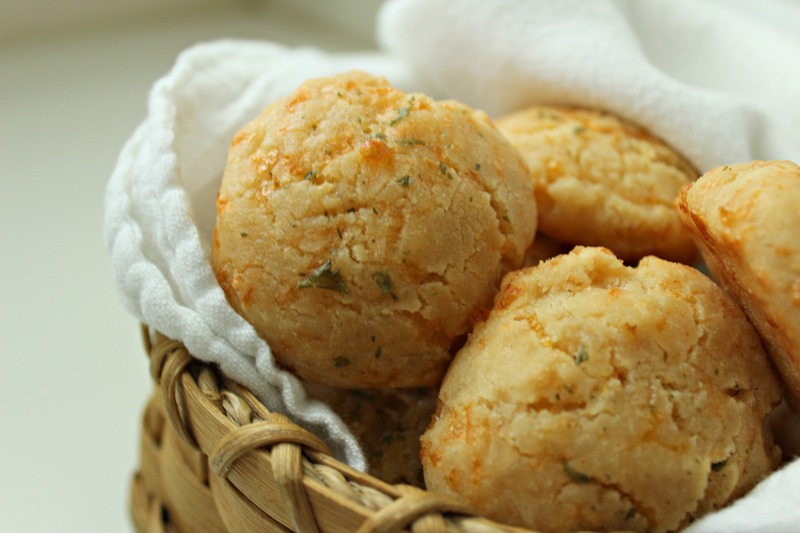 These cheddar bay biscuits are perfect for pasta night (gluten free of course! ), paired with salads for lunch, snacks for work or probably my favorite, breakfast sandwiches! Yes, making them about 3 inches in diameter and putting some egg, bacon and cheese in the middle makes an amazing sandwich! AND WHO EVER SAID THERE IS SUCH A THING AS TOO MUCH CHEESE IS A LIAR. Just had to get my peace out there! 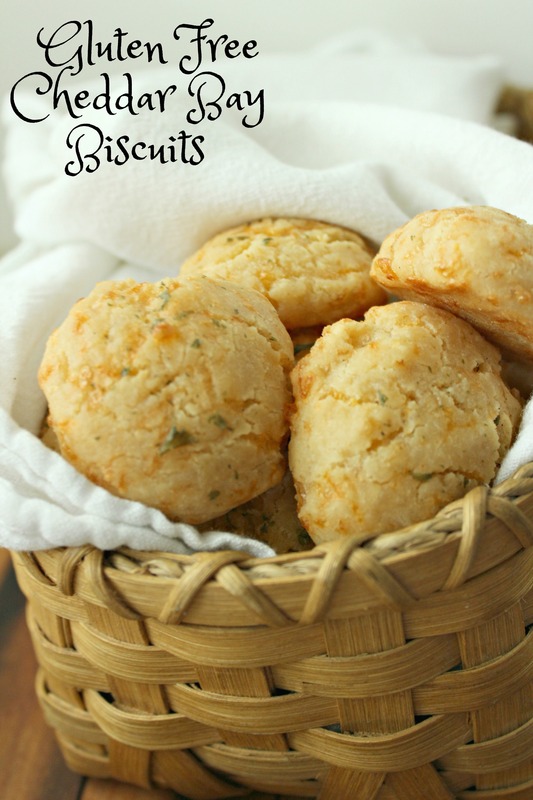 What are some of your favorite things to pair with biscuits and things? OH PS: The lobster pizza at Red Lobster is AMAZING!